Lylia wants to be an architect. The Montessori Schools provide a classic Montessori environment for children ages 18 months-6 years (SoHo campus) and 2 years-6 years (Flatiron campus). Click below to learn more about our programs. 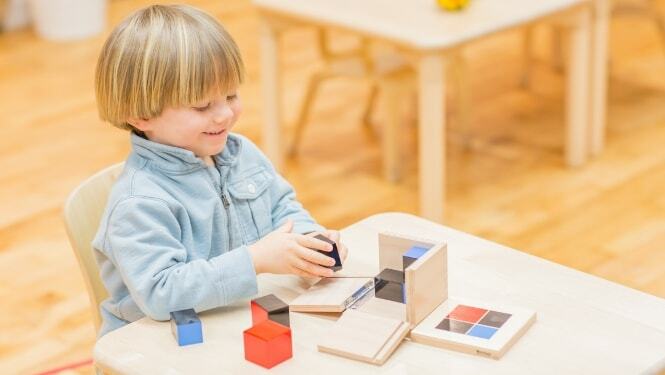 The Montessori Schools are independent, early childhood education schools teaching children from 18 months – 6 years old in the Flatiron and SoHo neighborhoods of New York City.